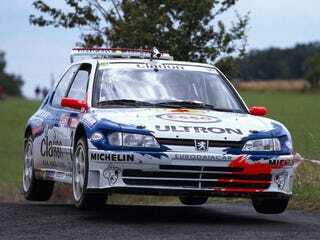 This is a 1997 Peugeot 306 II Maxi. It makes 300hp from a 1998cc normally aspirated 4 cylinder. At what RPM do you think it makes that 300hp?